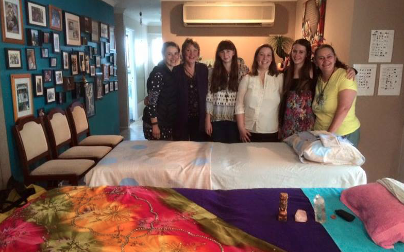 If you have completed either the chakra energy program with Kelly or a reiki attunement course, then as a student you are invited to attend these monthly Healing Gatherings around the Toowoomba area. 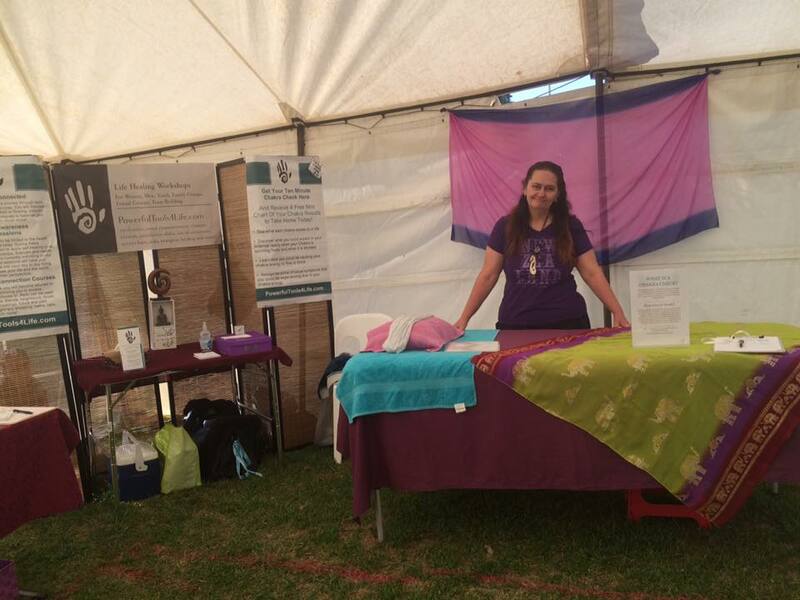 You will be informed via email each month and via our private energy healing Facebook Community page, when the next Healing Gathering is about to take place. Bookings for these events are essential. Please fill out the form below to book yourself in. Have any comments or questions about the next Healing Gathering?